Different parts of the planet experience varying climatic condition. In some parts of the world, there are four seasons during the year with one season merging into the next but each with its own distinct features. In other parts, like at the equator, there is little seasonal variation year round, and it can be very hot and humid! If you’ve ever wondered what life is like there, then this article has some interesting facts for you. Who Lives near the Equator? The five main lines of latitude are the Arctic Circle which is at 66°N, the Tropic of Cancer at 23° N, the Tropic of Capricorn found at 23°S, the Antarctic Circle at 66°S, and the equator at 0° which is an equal distance from the North and South poles. The length of the equator is about 26,000 miles, and the actual equator strip is 3 miles. The equator goes through 13 different countries from the continents of South America, Africa, and Asia. These are Republic of the Congo, the Democratic Republic of the Congo, Kenya, Uganda, Maldives, Somalia, Gabon, Sao Tome and Principe, Indonesia, Ecuador, Kiribati, Colombia, and Brazil. The biggest question people have about the equator is on the weather and climatic conditions. At the equator, day and night are equal in length. That means there are 12 hours of daylight and 12 hours of night time daily throughout the year. That changes the further away you move from the equator with longer days being experienced in summer and shorter ones in winters. Another interesting fact about days at the equator is that sunrise and sunset happen extremely quickly, taking just a few minutes for the transition. The temperatures are very high at the equator, but you can also find snow on the highest point there. That is the Cayambe, a volcano in Ecuador. Some parts of the equator do experience a wet and dry season. Others parts experience more of a dominant wet season for most of the year. How is the Plant and Animal Life? There is the highest concentration of biodiversity at the equator. This is an ecological phenomenon known as the latitudinal diversity gradient (LDG). It simply means that at higher altitudes going towards the poles, there are fewer and fewer different species, while going towards the equator at lower latitudes, the number of species increases. There are many hypotheses that have been put forward to explain why this is so, but scientists and ecologists are yet to agree on one view. One of the five leading views, known as the climate harshness hypothesis, suggests that the reason for the LDG is that the harshness of climate at higher altitudes towards the poles cannot sustain many species. Another view, known as the species-energy hypothesis, suggests that because more solar energy is available at lower latitudes, there is more photosynthesis and productivity there that can support more species. 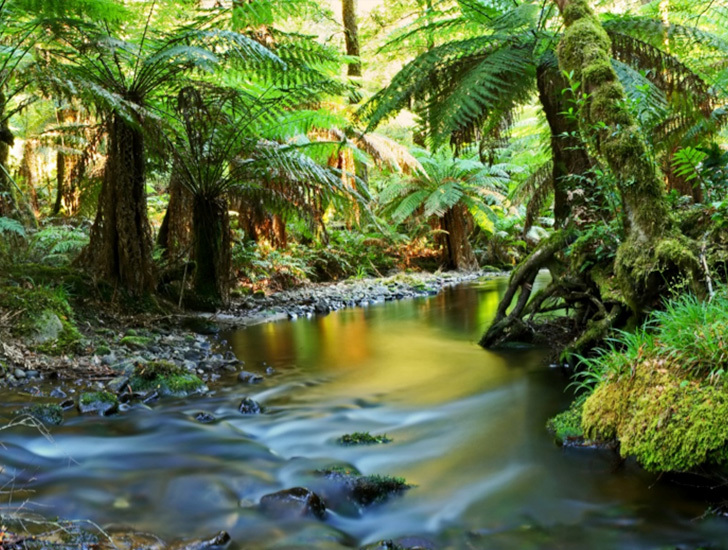 Rainforests are areas of diverse plant and animal life. They cover about seven percent of the earth’s surface, and about half of these are found at the equator in Brazil, Congo, and Indonesia. Some of the amazing finds that have been discovered in these dense regions of biodiversity include many ingredients used in medicines, spices such as vanilla, cardamom, and ginger, as well as some essential oils, gums, and resins. 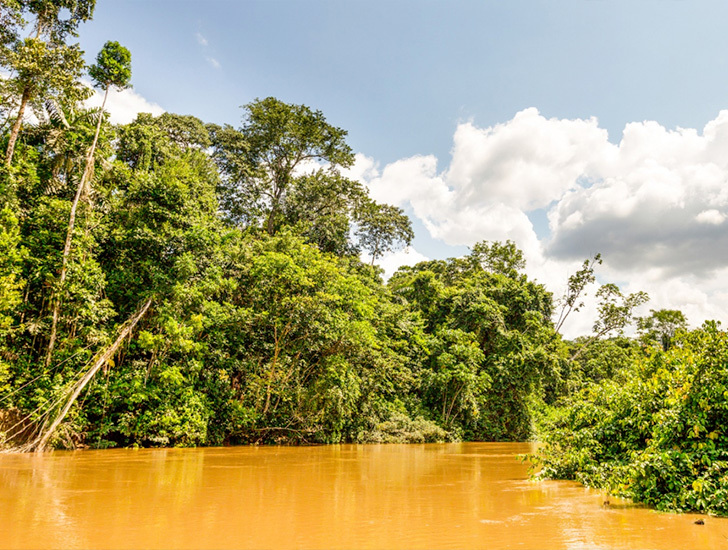 The world’s largest tropical rainforest, the Amazon in South America, has an estimated 2.5 million insect and mammal species and 40,000 plant species. So, should you ever venture to one of the countries near the equator, you should expect lots of different plant and animals species and possibly very hot, wet, and humid weather. If you do go there on the equinoxes of March 21 and September 23, when the sun is directly overhead at noon, you find that you have no shadow. As her name suggests, Jenna Small stands little over 4ft tall. Being petite and blonde, many often underestimate her talent. As a result, she spent her entire life working twice as hard to prove that she was the best. Now an established geologist, she does not beat around the bush when it comes to her work. Her research has been published and used in schools throughout the region. She often states that her most significant accomplishment was choosing to better herself through a solid education. When she is not busy unearthing new findings, she volunteers as a motivational speaker to girls who have been victims of bullying, discrimination, or harassment.